Many of us experience not being able to receive emails from trusted contacts or may not want to receive emails from specific senders. Here’s how to add email addresses to your blacklist and whitelist. Step 2. 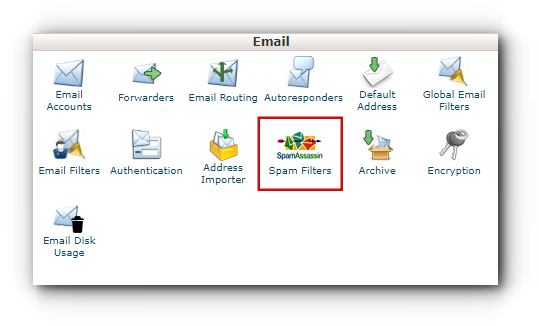 Under Emails, click on the Spam Filters feature. Step 3. 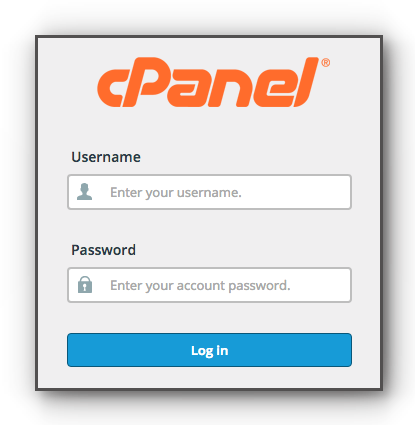 Your Apache SpamAssassin will have automatically been enabled by the system. Step 4. Click on Show Additional Configurations to expand. Step 5. Under the Whitelist section, click Edit Spam Whitelist Settings. Step 6. Click Add a New “whitelist_from” Item, then specify the email address of the sender whose emails you wish to receive in your inbox. Repeat this for each email address you want to add, then click the Update Whitelist button to save. Step 7. A confirmation message will appear at the top of the page. Click Return to “Overview” to go back. Step 8. Click Show Additional Configurations again to expand, then under the Blacklist section, click Edit Spam Blacklist Settings. Step 9. 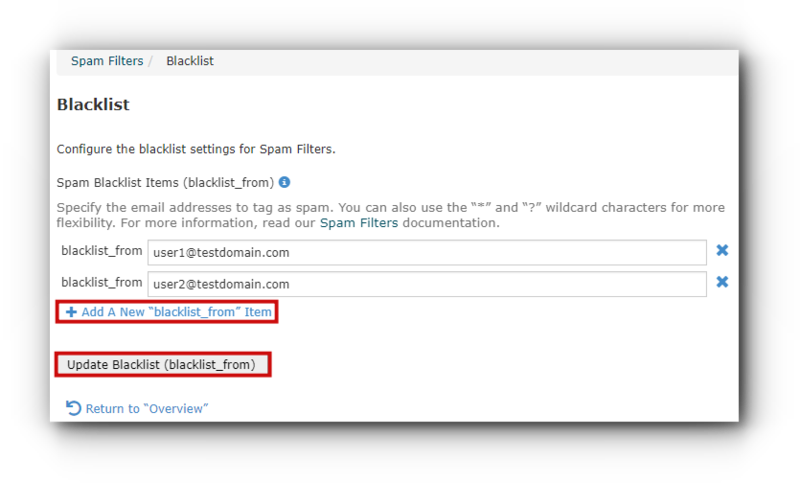 Click Add a New “blacklist_from” Item, then specify the email address of the sender whose emails you want the system to tag as spam. Repeat this for each email address you want to add, then click the Update Blacklist button to save. Step 10. A confirmation message will appear at the top of the page. Click Return to “Overview” to go back. 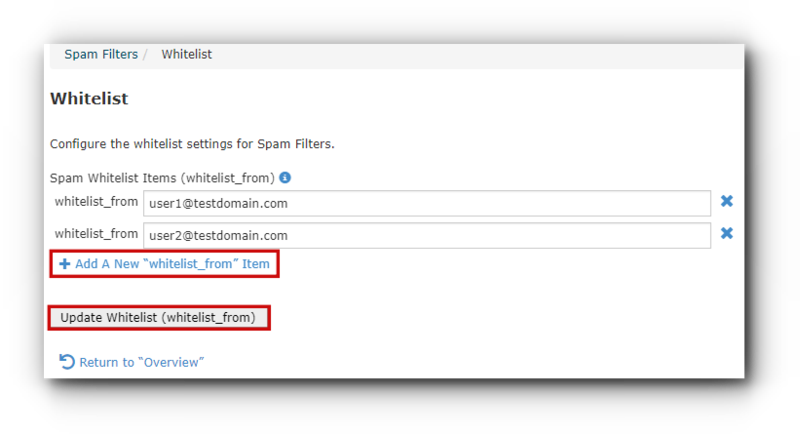 For Webmail, you may create filter rules. 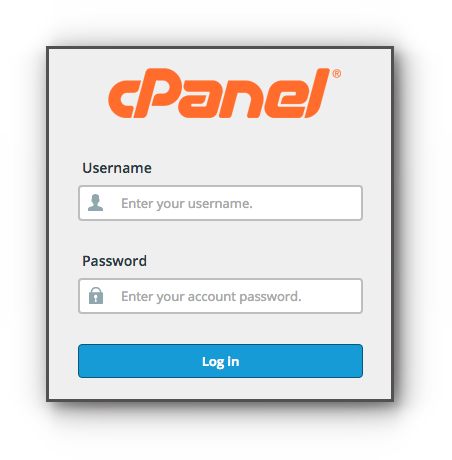 You may also check enable spam filter.